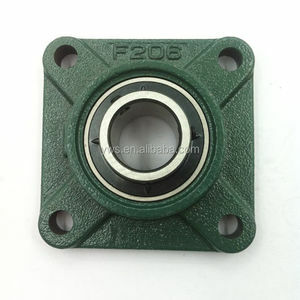 Guangdong TR pillow block bearing f208 A pillow block bearing, also known as a plummer block bearing or bearing housing, is a pedestal used to provide support for a rotating shaft with the help of compatible bearings & various accessories. 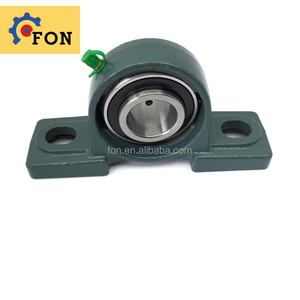 Dongguan TR Bearing Factory is an enterprise specializing in the manufacture of pillow block bearings. 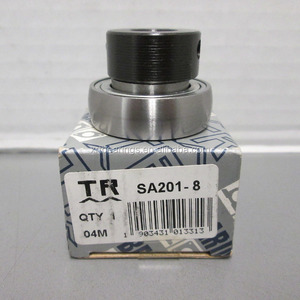 TR is one of the most popular brand in china domestic, TR pillow block bearing is welcomed by the top-quality and reasonalbe price . 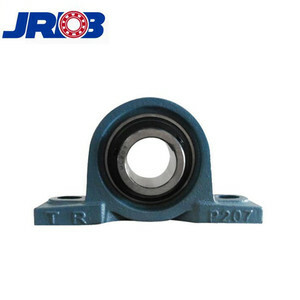 9 YRS Qingdao Rich Bearing Co., Ltd.
6 YRS Jinan Yuehui Mechanical & Electrical Equipment Co., Ltd.
3 YRS Jinan Laydon Bearing Co., Ltd.
2 YRS Jinan Pride Intelligent Technology Co., Ltd.
3. 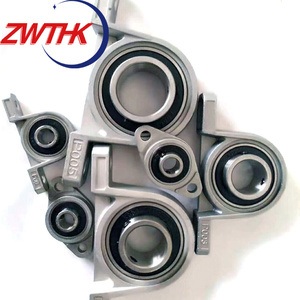 Stainless Steel tr Pillow Block Bearing p208 Size Bearing Unit Shaft Dia Dimensions(mm) Weight No. 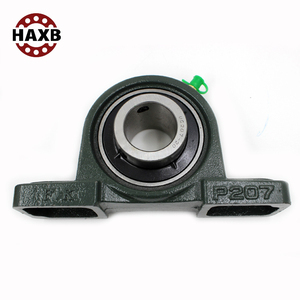 How to use Stainless Steel tr Pillow Block Bearing p208 9 TIANHE Bearings are precision parts which ought to be treated cautiously. 2.Treating cautiously Strong striking would make scars and indentations for bearings and cause accidents. 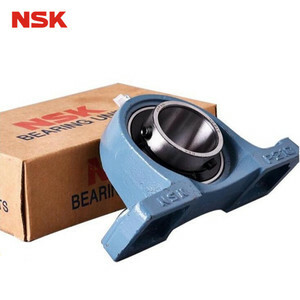 pillow block bearing , bearing housing Series UCP series, UKP series, UCF series, UCFLseries, UCFA series, HCseries, ER series,SER series,UCC series,, SALF series, UCT series, SBFL series etc. Material chrome steel,carbon steel,stainless stee Standard ISO9001:2008 Standard & OEM service Delivert Date normally ready goods and stock within 7 days Transportation Shipment,airport etc. Payment 30%T/T against copy of B/L etc Packing single box pls find the contact us for your interested in. 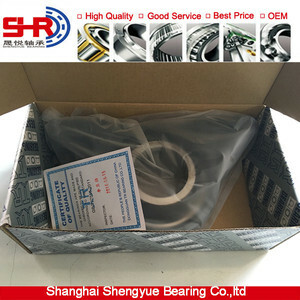 Alibaba.com offers 1,160 tr bearing products. 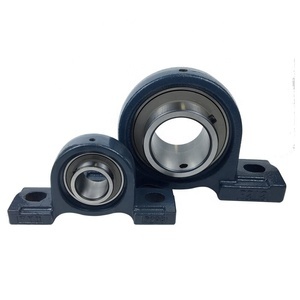 About 49% of these are pillow block bearing, 2% are deep groove ball bearing, and 1% are other bearings. 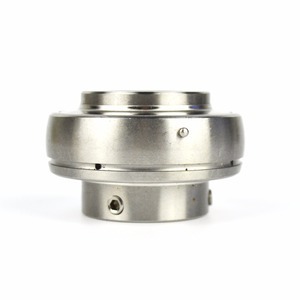 There are 1,160 tr bearing suppliers, mainly located in Asia. The top supplying country is China (Mainland), which supply 100% of tr bearing respectively. You can ensure product safety by selecting from certified suppliers, including 142 with ISO9001, 87 with Other, and 21 with ISO14001 certification.